Most importantly, he is SMITE's 100th god! In his lore we see Merlin use magic for deception, illusion, prophecy, death, and power. In SMITE we chose to interpret this mastery through a new twist on a "stance" based kit. Usually a god in SMITE will have 2 stances, but Merlin will have 3. He will be able to command the powerful magic of Fire, Frost, and Arcane. 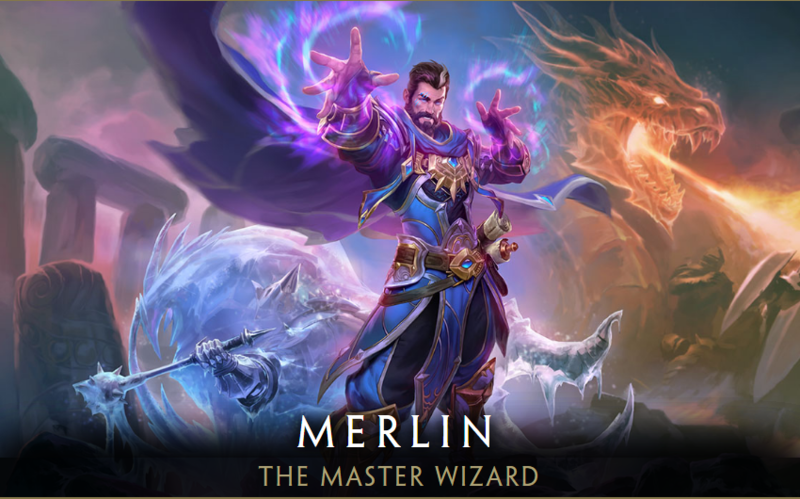 Merlin will play a pivotal role in the SMITE universe. His lore reveals he has experience with dragons, one of which is currently threatening the world. Jormungandr, the World Serpent, is closely related to dragons. We will learn some very interesting things about Merlin's past as the gods work together to stop defeat the serpent and stop Ragnarok. We also chose to approach his visual appearance from a slightly different direction than expected. Merlin is often depicted as an older man with a long white beard, but we chose to deliberately go with a younger look on Merlin. There are a few reasons for this. First, we wanted to show Merlin as a more immortal being, free from the concept of age. Second, we wanted something more unique to SMITE. Merlin's classical depiction could be interesting, but its been used on many wizards in many games, shows, movies, etc. Some of SMITE's most memorable characters are the ones we take creative liberty on, like Scylla and Janus. We hope Merlin will be viewed in the same way. Finally, SMITE has a lot of old men, especially in the mage class. The game also has a lot of female mages and non-humans. As we build out our roster further and reach a number of gods in the triple digits, we will be making more decisions to make sure they stand out among the other gods in their class. Merlin was clearly defined in the early stages so we don't see drastic differences between the options. One element that sparked a lot of debate was his cloak. We opted to go for the classic full cloak to further solidify his traditional fantasy mage feel. We had taken some other liberties with the character so the full cloak felt like a strong choice to fit his thematic goals. However, this was not an easy decision and many devs felt that a more unique treatment would have other advantages. Merlin is SMITE's 100th God. This is a big milestone for the dev team as well as our community. SMITE has grown incredibly over the years. Hi-Rez was a small company until SMITE really took off. This game means so much to us and we are thrilled to see how it has kept going strong after nearly 7 years and being played on 4 different platforms. Merlin is a character many people didn't expect in SMITE, and that's part of what makes him exciting, but we want to make sure the players who have been with us the longest feel our gratitude. Jormungandr, Horus, and Set will be the next SMITE gods, as the community has shown their overwhelming support for those 3 gods. Thank you for being a part of this journey with us. 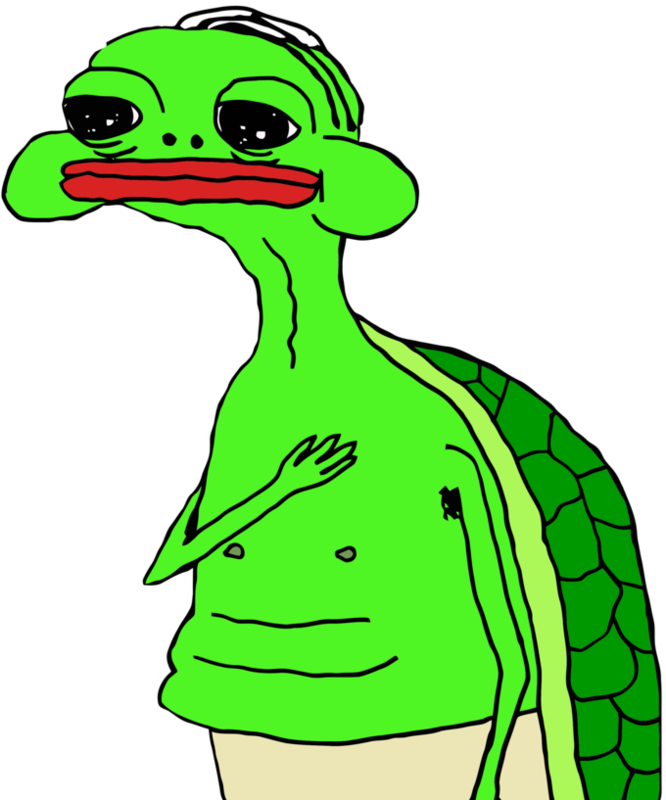 SMITE wouldn't be the same without you all.